jawline enhancement procedure in Iran. While many spend thousands of dollars on getting their jawline corrected in their countries, several people buy round-trip airfare to Iran, book a five-star hotel, and put their face in the hands of proficient Iranian surgeons and still have money left over to save or splurge on a wild purchase. It’s totally up to you to join either of them! Aging reduces our jawline definition due to skin sagging and drooping and fat accumulation. Jaw forms the shape of the face. Other than that, a defined and strong jawline and chin have very obvious effects on a person’s looks and significantly increases attractiveness. It can also tell about a person’s personality. For instance, a person’s strong chin and jaw might be a sign of his/ her strong character. Some people have inherited a recessed chin, some have problems due to improper alignment of the teeth, which can also be corrected with braces or orthognathic surgery. People who do not have these problems usually have beauty concerns and are only looking to improve their looks by overcoming their weak jawline. In this case, they can undergo a jawline enhancement treatment. Front of the jaw which is called the “chin”. 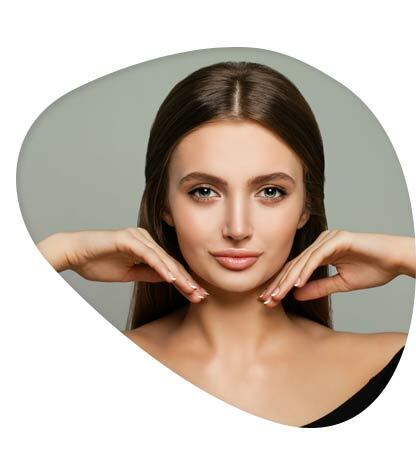 As for the sections of the jaw, a person might have a deficiency in one or more of those areas, so when deciding to undergo a jawline enhancement treatment, all of these must be taken into account in order for them to be in sync and harmony with each other. Now we’re going through each of the mentioned methods separately. Jawline enhancement surgery is also known as jawline augmentation or jaw (mandibular) implants. This surgery helps with making a so-called “weak jaw” to appear more defined and strong looking. 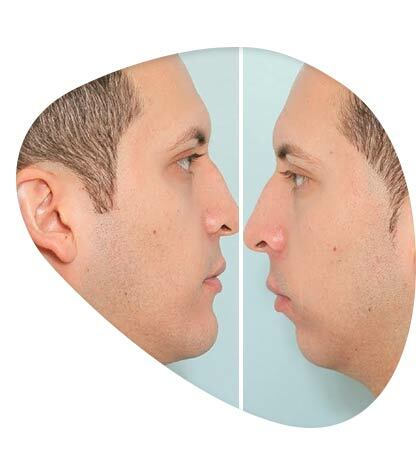 This procedure is ideal for men and women with small jaws, and it also gives an angular and strong jawline to men. How is a jaw enhancement surgery done? A jawline enhancement surgery is done under general anesthesia. 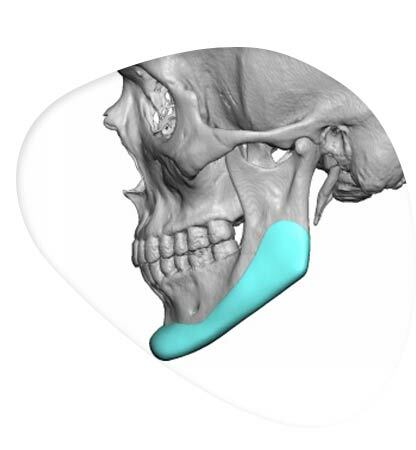 Jaw implants are also called gonial angle implants because they augment the gonial angle of the jaw. These manufactured implants are designed for different jawline shapes. Incisions are made inside the mouth and the implant is placed through the incisions, hidden inside the mouth, right against the jawbone behind the masseter muscle and is held in place with titanium screws. Medapor and silicone implants are the two main types of jawline implants. The body tissues can grow into Medapor implants and they have the benefit of being more stable than silicone implants. As said earlier, in order for these implants to adhere along the contour, these implants are shaped to match the jawline. After the placement of the implants, the incisions are closed in layers in order to avoid the fluids in the mouth to enter into the wound. This procedure usually takes about 1- 2 hours. Sometimes chin augmentation is also performed simultaneously with the jawline augmentation surgery. Chin implants are placed through small incisions made inside the lower lips. People with small and weak chins can benefit from this surgery along with jawline enhancement. These will give them more balanced facial features and looks. Swelling is the most common side effect of this surgery, and it especially increases 24 -48 hours after the surgery. The major swelling subsides after a few days, but some swelling will remain for weeks and even months after surgery, so it will take a few months in order to see the final results. Smiling, fully moving the mouth, and talking might be limited during healing time. Appropriate diet and eating habits must be advised by the doctor. The advantage of this surgery is that there are no external scars because all of the incisions are made from inside of the mouth. 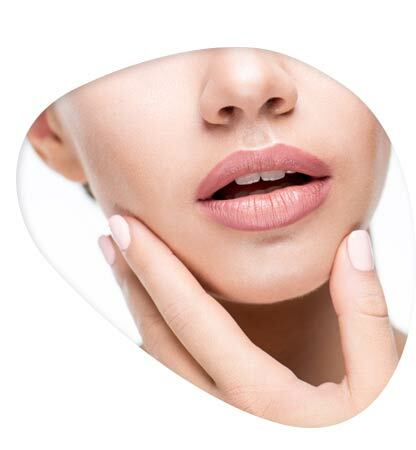 Another type of jawline enhancement treatment is a non- surgical method which is called dermal filler jawline injections. This procedure starts first with wiping the area with alcohol and then applying topical anesthetics to the area. Then the filler is injected and is massaged in order to mold it into place. Dermal filler injection takes no more than fifteen minutes. What to do after the injection session? Jawline enhancement in Iran is performed with different surgical and non-surgical methods by trained and experienced plastic surgeons. Dermal filler injection for jawline enhancement is done in Iran in clinics specialized in skin care and cosmetic procedures. The cost depends on the volume used in each session, which is usually about 2 CC. It also depends on the type of gel, doctor and the clinical services. 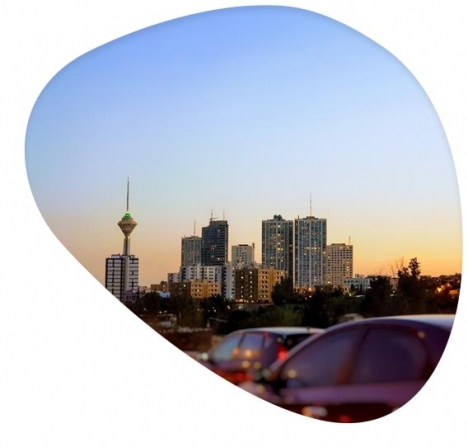 To learn more about jawline enhancement treatments in Iran, please fill out the form below or simply contact us on WhatsApp or email (provided below).